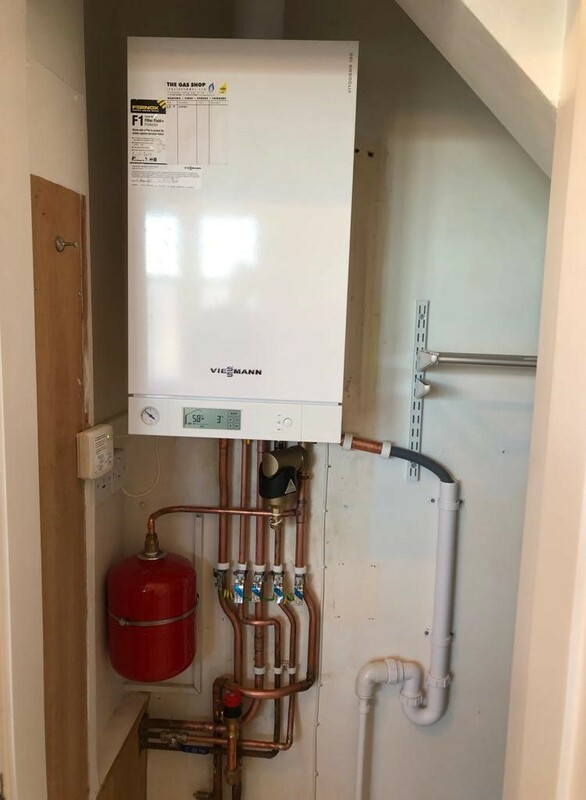 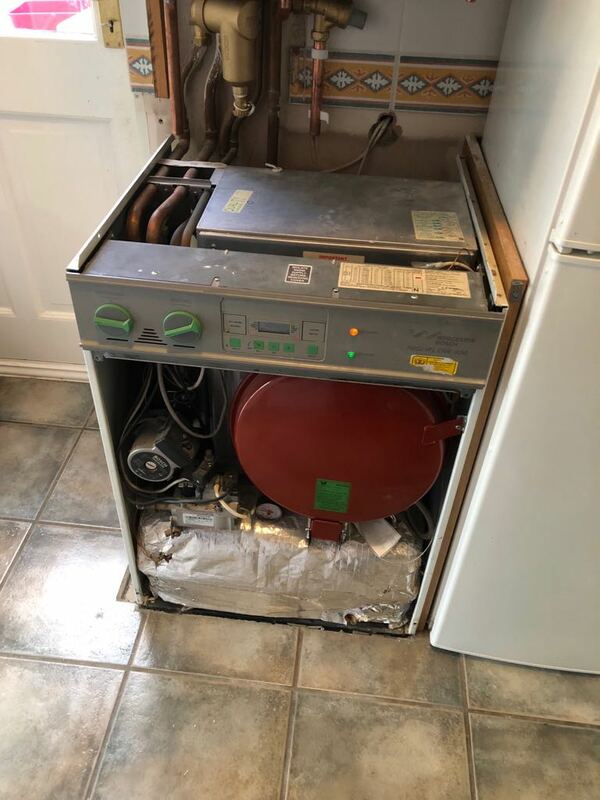 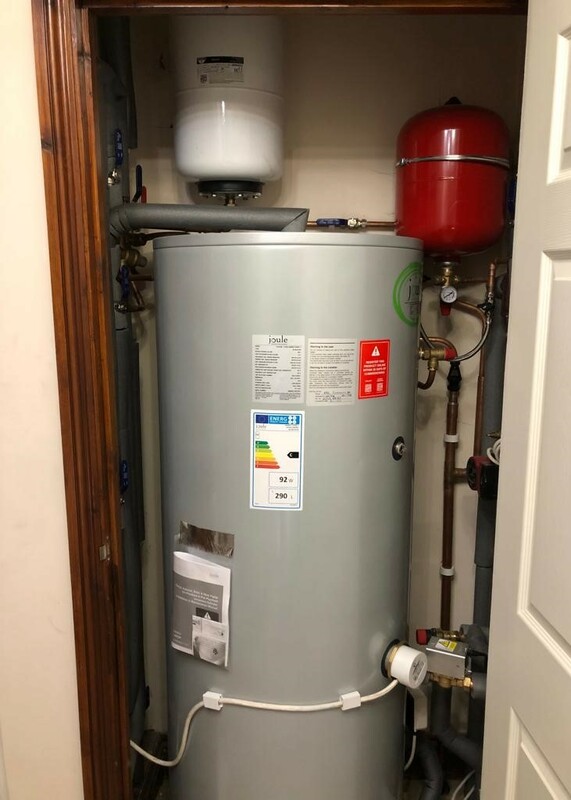 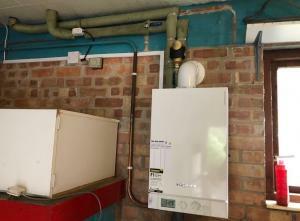 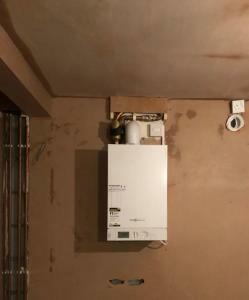 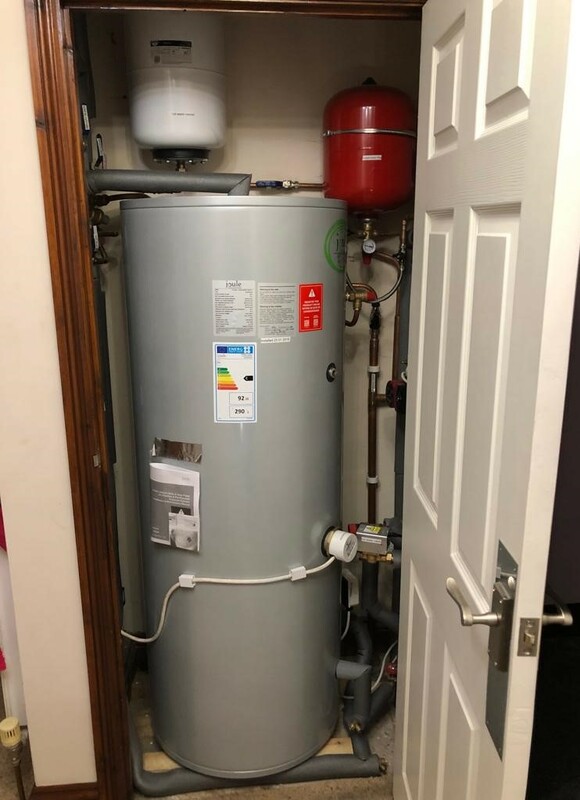 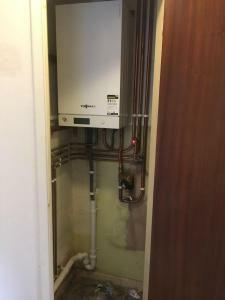 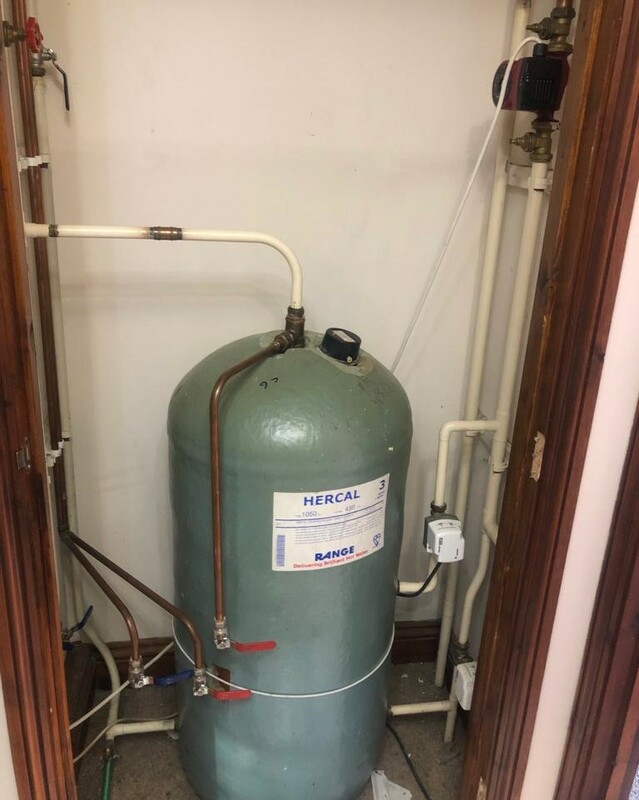 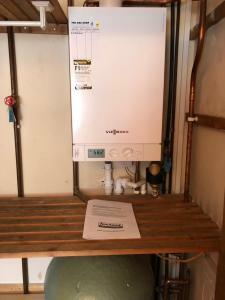 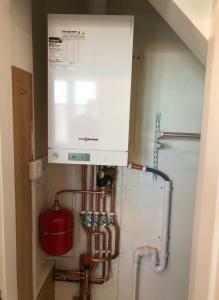 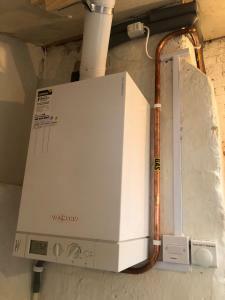 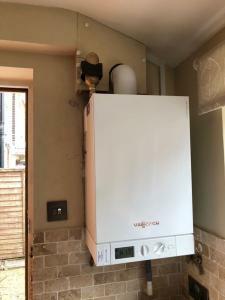 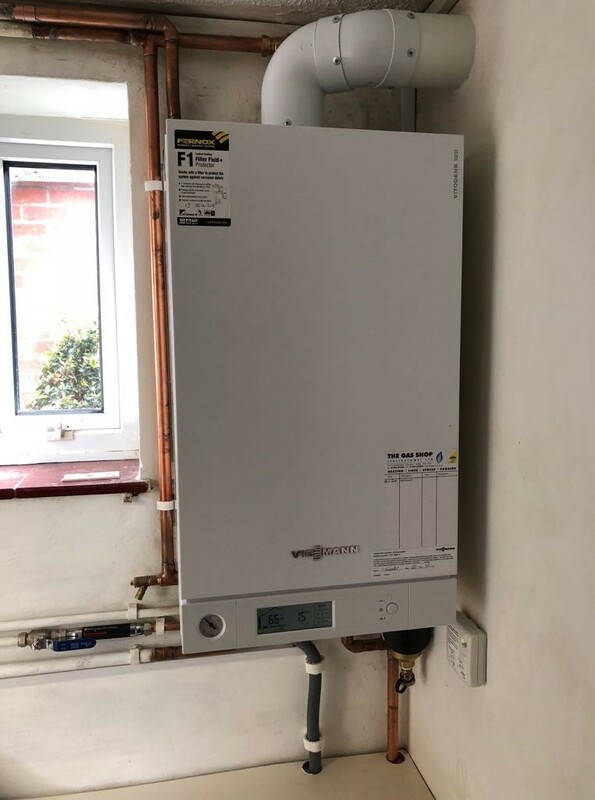 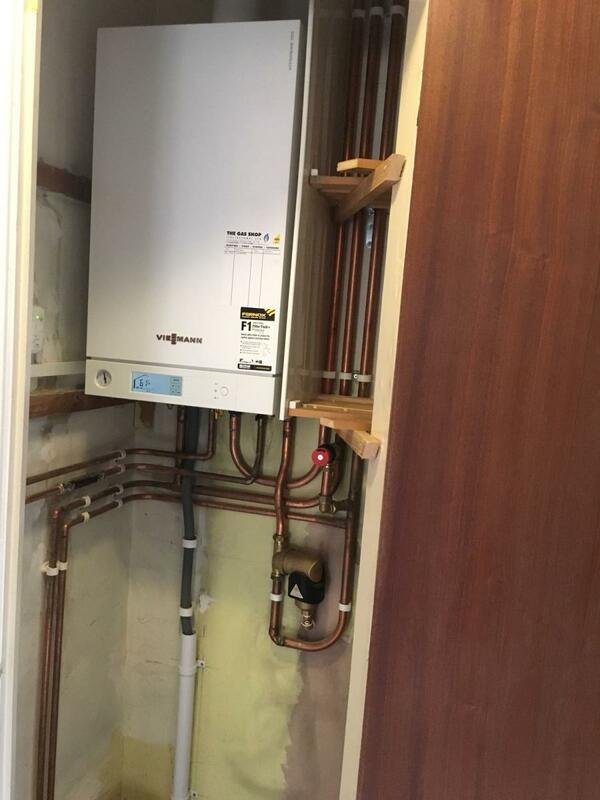 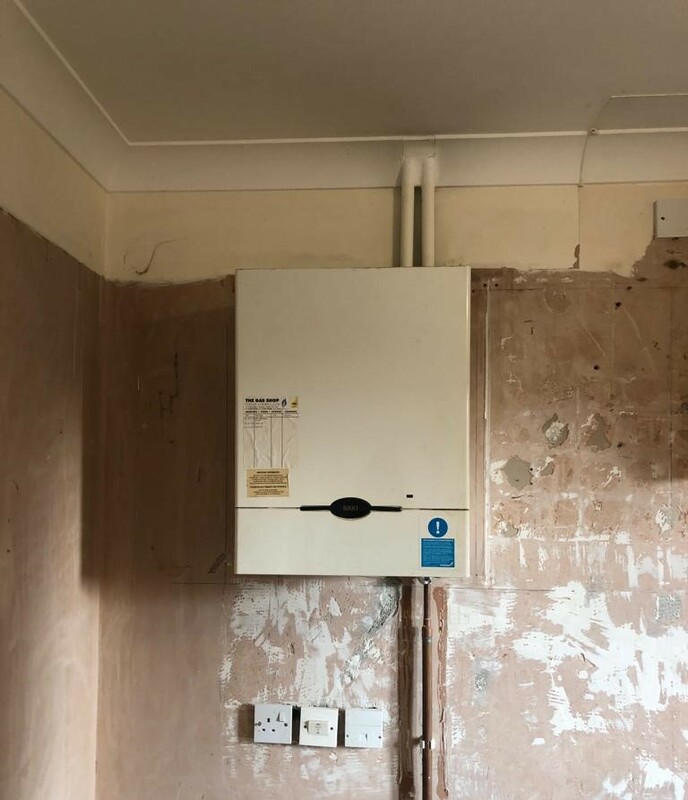 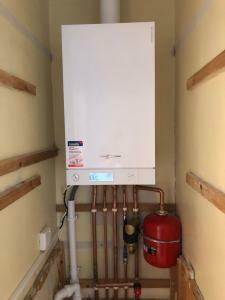 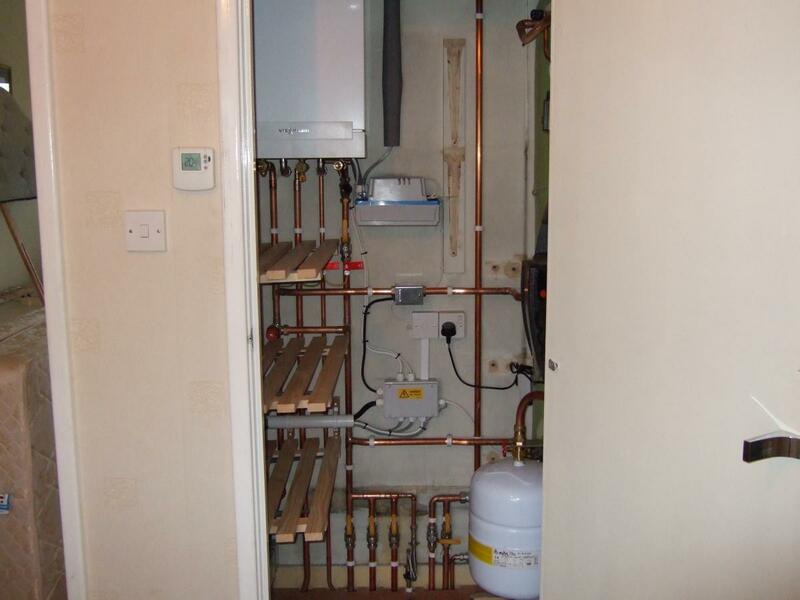 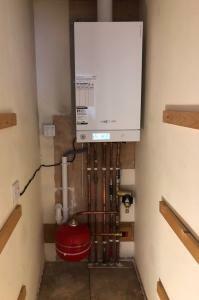 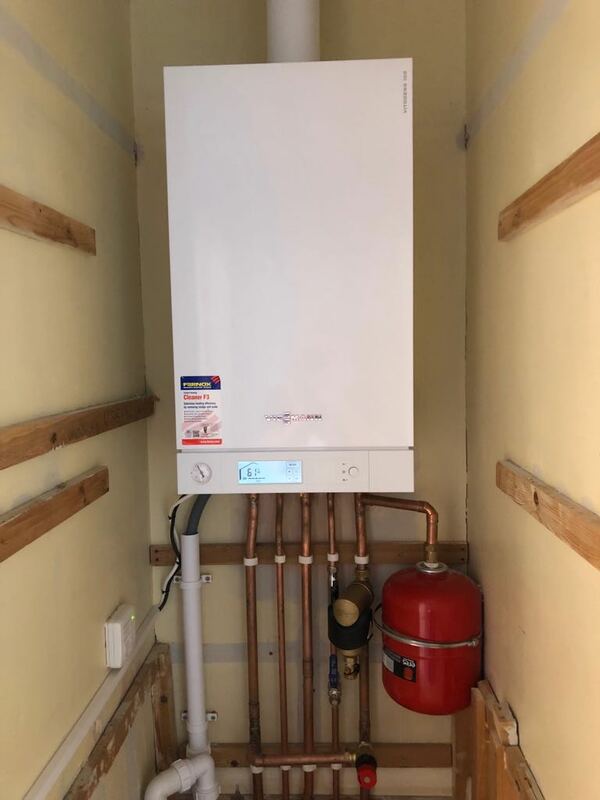 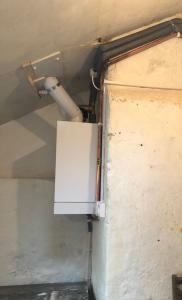 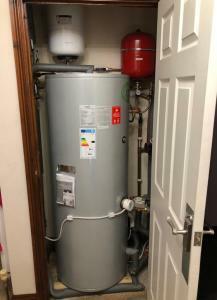 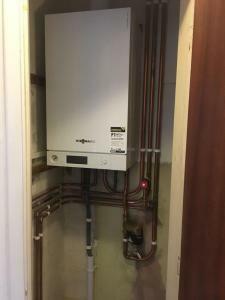 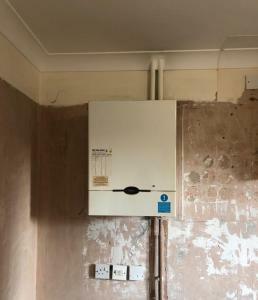 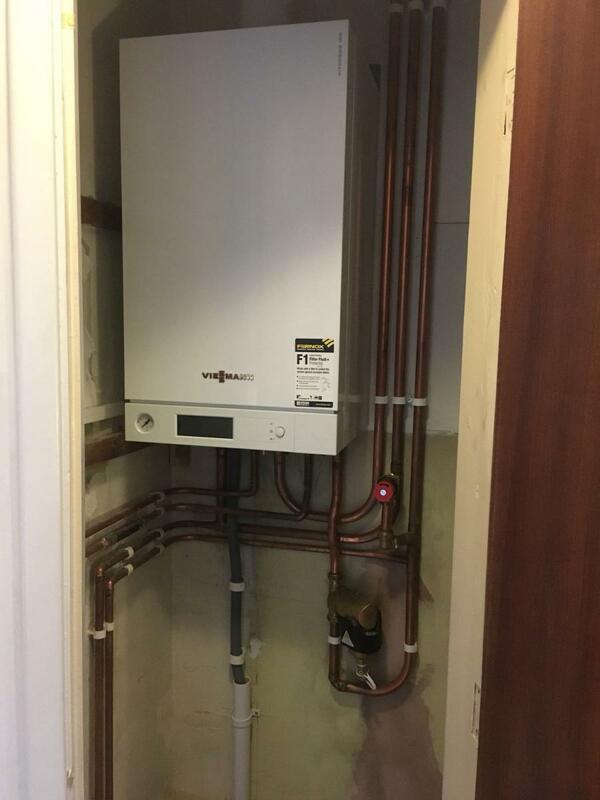 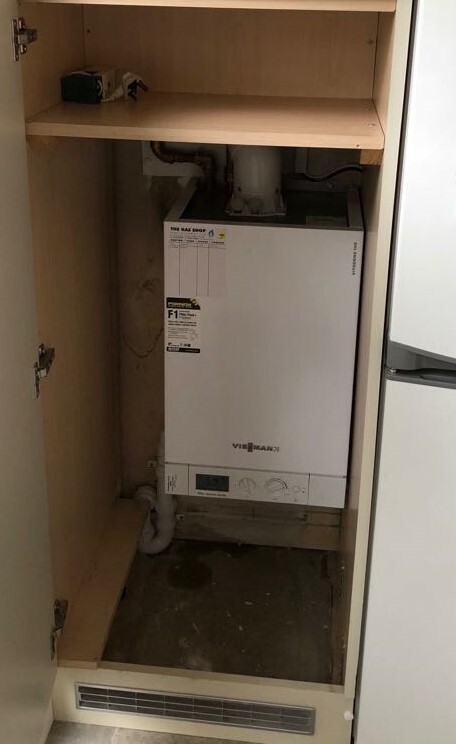 Our team of highly trained engineers are experts at replacing gas boilers (condensing/combination), installing complete central heating and hot water systems, replacing radiators and associated work. 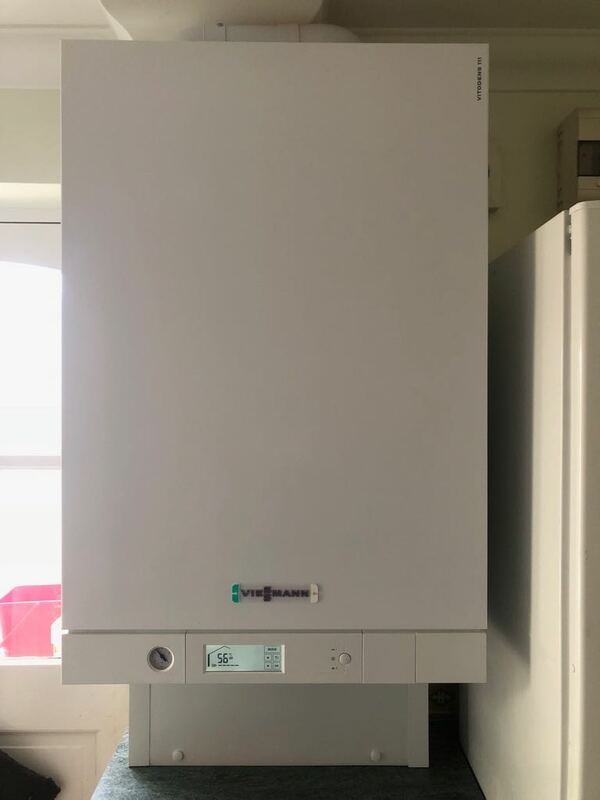 With over 30 years’ experience, we have carried out thousands of installations and our focus is on a top quality installation using the best appliances and materials available, backed up with a 10 year manufacturer’s warranty. 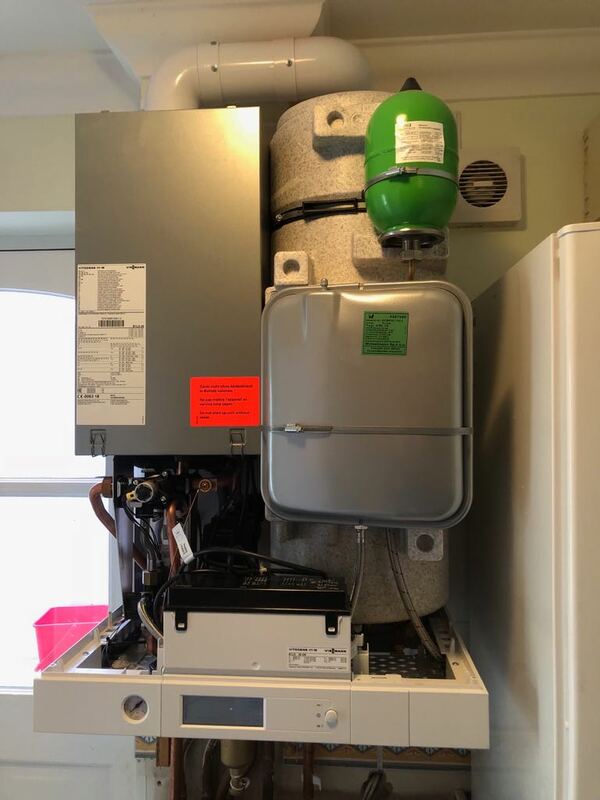 Viessmann boilers have proven to be one of the best on the market for quality and reliability (see Which magazine review), and our engineers are fully trained to install and repair all models of Viessmann boilers. We also stock a huge amount of spare parts for Viessmann boilers. For added peace of mind, Viessmann’s own engineer and sales representative both live locally. 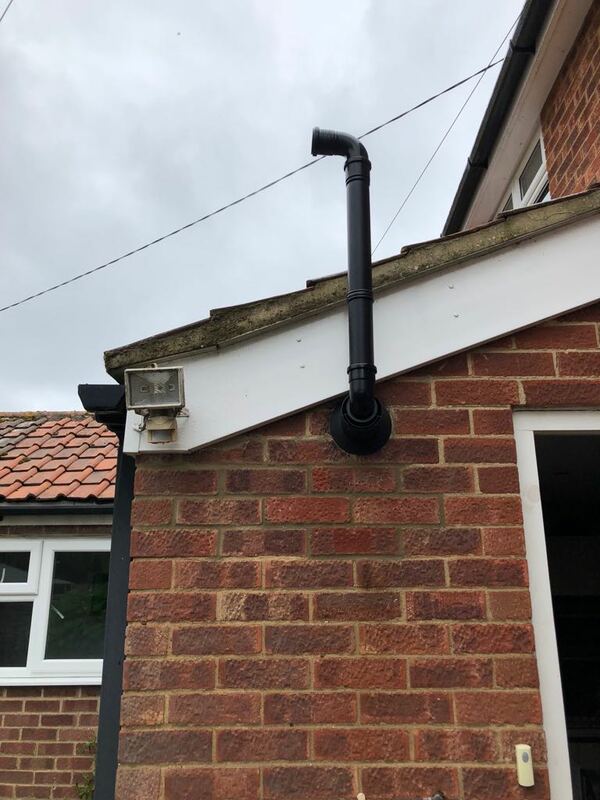 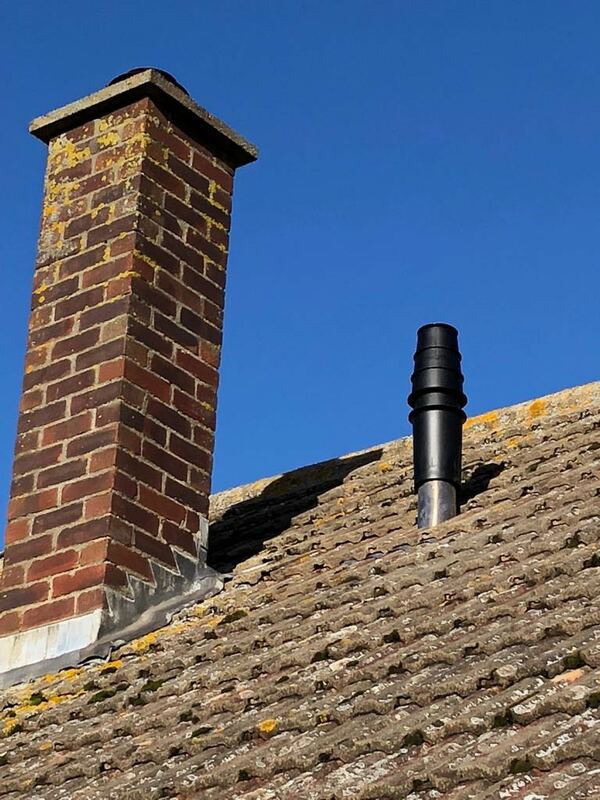 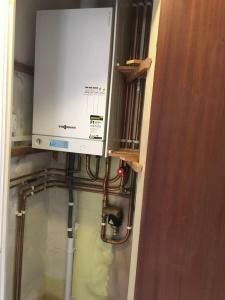 All installations are carried out by our own engineer, Eric Hempstead, who has over 30 years’ experience, and has worked for the company for 25 years. He is assisted by our apprentices, Daniel and Liam, who are the sons of our senior engineers, Dave and Ian. 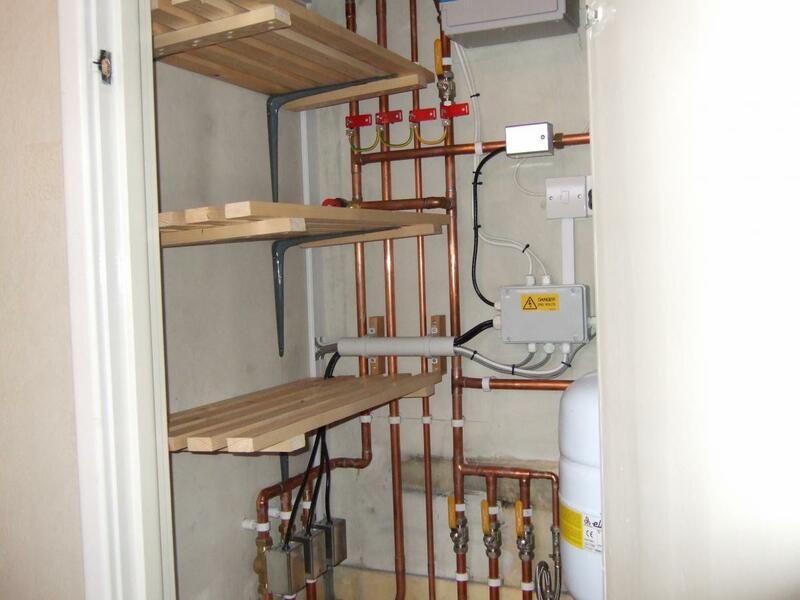 We offer a free, no obligation site visit, survey and quotation, with no sales pressure. 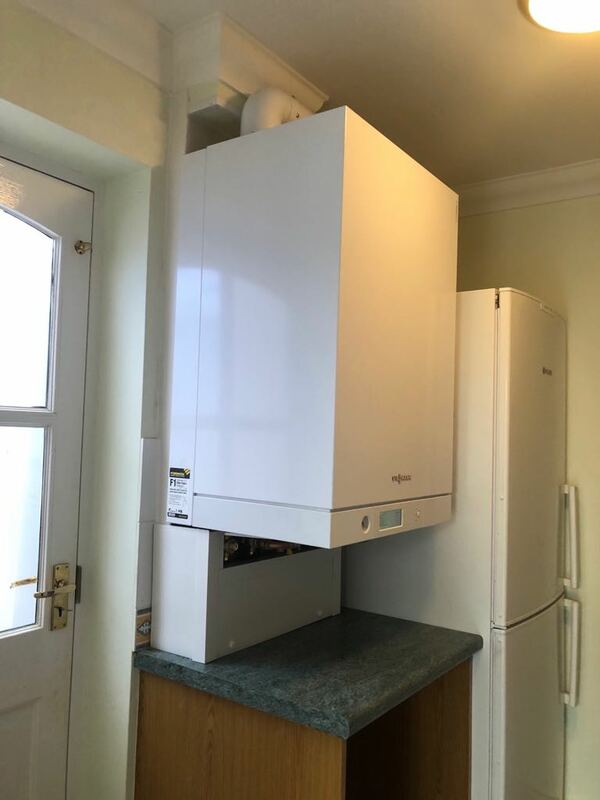 This visit is carried out by experienced engineers, Ian and Paul (not Salesmen), who can advise you on the best options for your property.